I love this time of year, the anticipation of what’s to come. 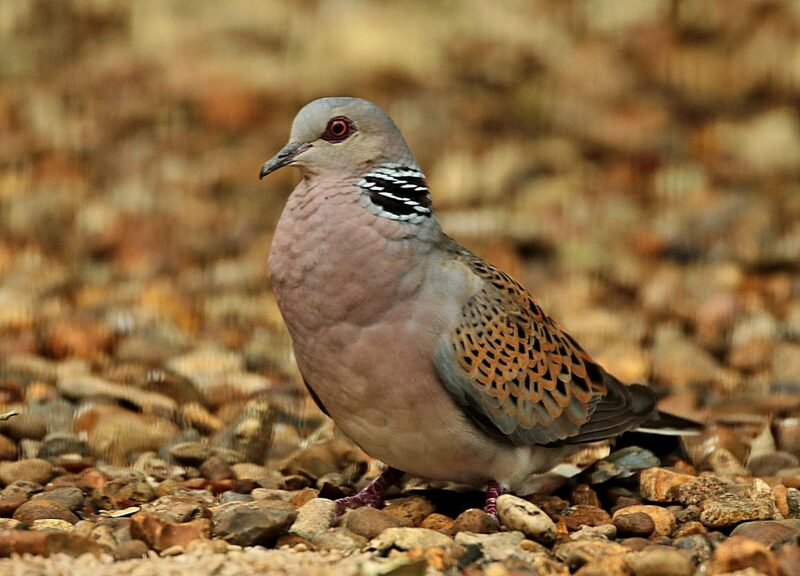 And without doubt the return of my local Turtle Doves is something I eagerly look forward to. I count myself very lucky to live in a place where this stunning little Dove comes to breed. Of course this is tinged with a bit of sadness as the numbers can be counted on the fingers of one hand. It’s hard to believe but in my lifetime the population has fallen off a cliff! However let’s not dwell on the past but look with optimism to the future. With the help of such organisations as the RSPB, Pensthorpe and Operation Turtle Dove this iconic bird is being helped to recover. This year I will be doing some supplementary feeding at a local site which will help give a boost to their breeding. I hope to encourage them to see this area as a suitable place to return to each year and who knows, I may “hear” the patter of tiny feet again this year, I may be lucky enough to have one visit my garden again. If you’re in the area of RSPB Titchwell or RSPB Snettisham this summer listen out for their very distinctive purring call, and who knows if you bump into me I may be able to point you in the direction of one!